Classes in Toronto North York. 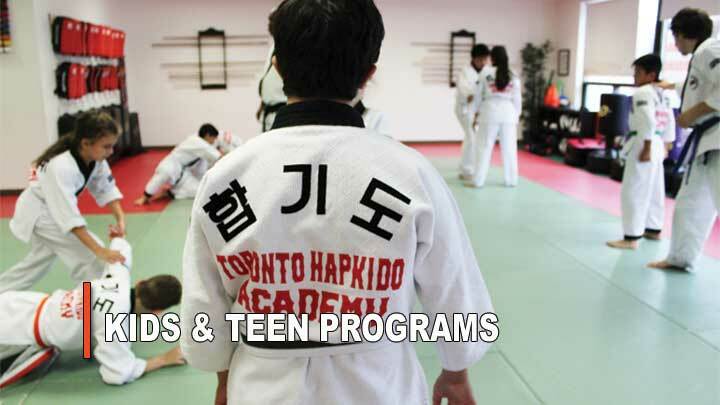 Toronto’s premiere teen, kids and adults martial arts programs for getting healthier, greater confidence, and the fittest you have ever been in your life. Book a trial class. Take the first step in unleashing a better version of you. To evoke the human spirit, and unleash the courage to impact our world. Martial Arts Kickboxing Toronto classes. Industry-leading | Beginner-friendly | Life-changing. 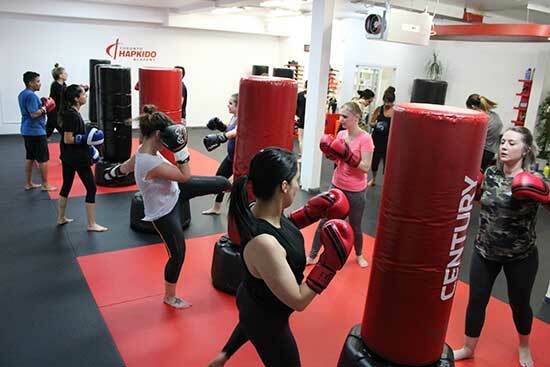 We offer kids martial arts, muay Thai and kickboxing classes, as well as Toronto self defense lessons and adult martial arts programs. All our classes are beginner-friendly, upbeat, and will certainly keep you coming back. 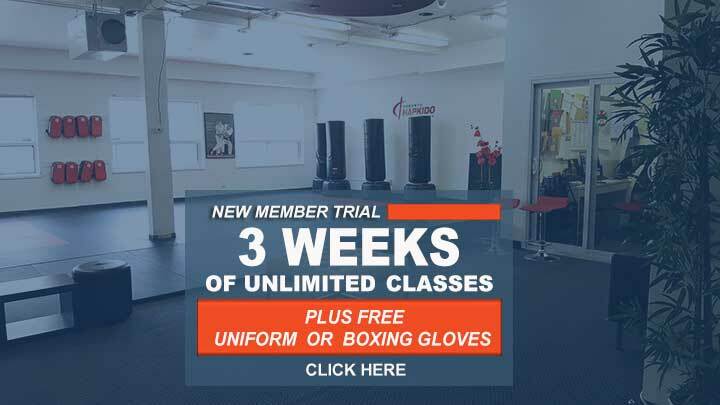 Whether you’re interested in adult programs to get in great shape, or a parent looking for an age-appriopriate kids karate classes – we offer industry leading programs for all ages and fitness levels. 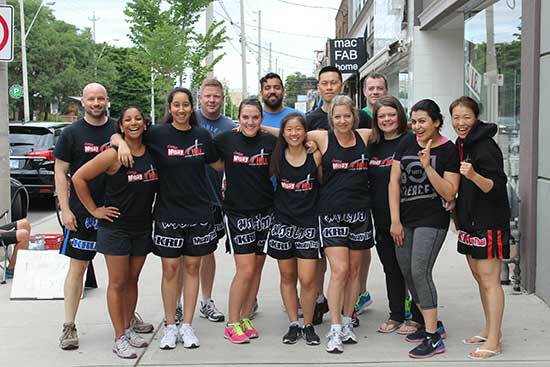 T.H.A Martial Arts & Kickboxing is one of uptown’s premiere Toronto martial arts and kickboxing schools. A Caring Community & Quality Instruction. Situated just south of Bayview-Eglinton in Leaside, we are humbled to be a favourite in our community. You will experience an inclusive, empowering, and family-like environment in an industry-leading facility. In addition our teaching methods are progressive, safe, and a step ahead of the rest. Explore the website and learn about our teens, kids and adults programs. When you find the one that’s the right fit, you can even sign up for a trial online and get set up right away. 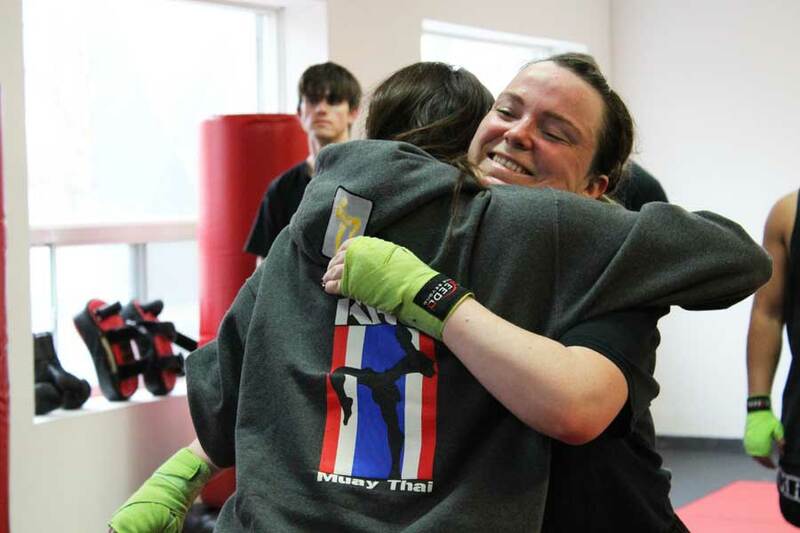 Teen Self Defense and Kickboxing for Teenagers. Teenagers at our Toronto North York martial arts school love the teen classes because we designed it specially for them. The classes are empowering, beginner-friendly, and so much fun! What’s great about our teen martial arts program is not just the self defense or youth kickboxing skills you acquire, but the amazing group of teenagers you get to train with. Why Self Defense for Teens? 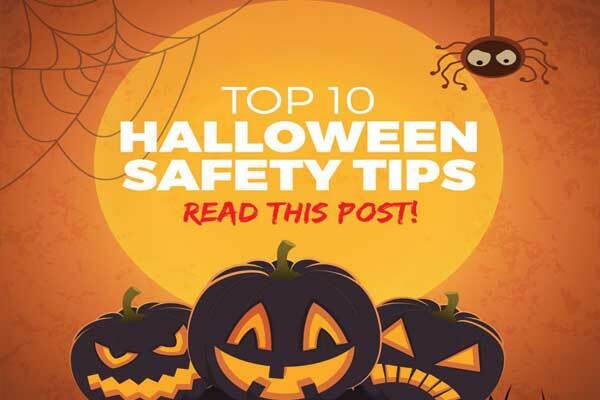 Self defense is an important life skill every teenager should have. It teaches awareness skills, a great way to stay in shape, is the best confidence booster. Although T.H.A Martial Arts is not home to many Toronto Muay Thai champions, we offer a unique, beginner-friendly, and fresh approach to one of the world’s most respected striking arts. Muay Thai is a form of Kickboxing originally from Thailand with a sophisticated system of blocks and devastating strikes, and renowned for creating athletes with chiseled fit bodies. Enjoy an intense but fun muay thai training with cutting-edge workouts and upbeat classes. We have seperate classes for level 1 and 2 muay thai students, and a caring team of instructors to help you achieve your training goals. 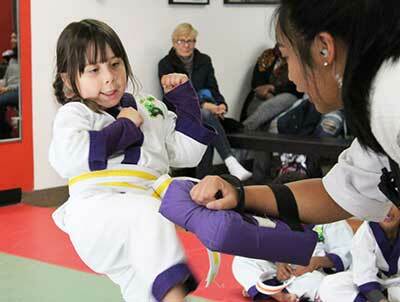 Hapkido: a children’s Jiu jitsu program with a twist. 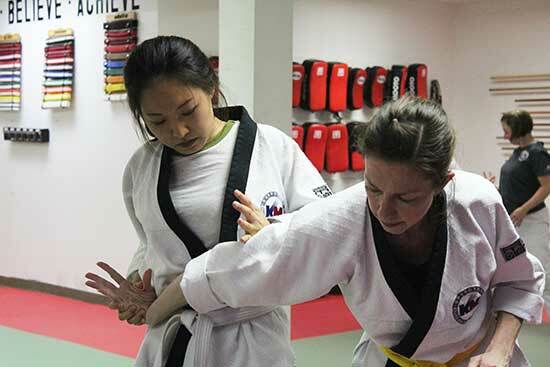 Even with so many choices for Toronto Jiu-jitsu schools, Taekwondo clubs, or Kickboxing for youth, it is hard to find one with age-appropriate instruction. 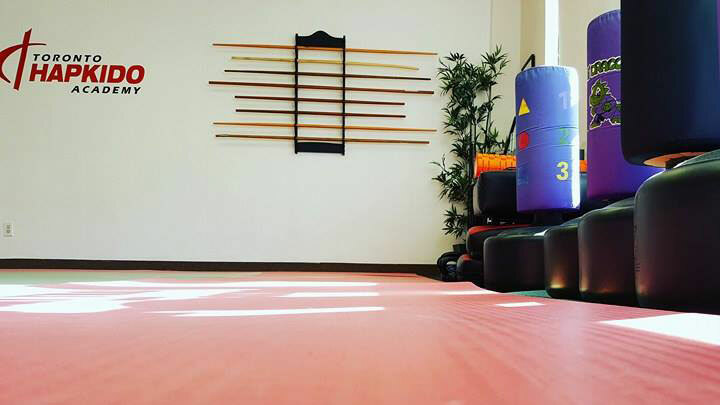 T.H.A’s kids martial arts classes have a well-structured curriculum, and professional instructors that connect with children at an age appropriate level. 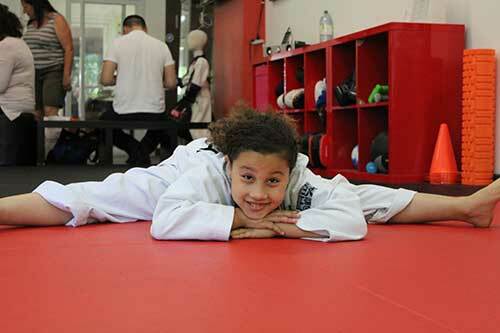 We also believe that the benefits reach far beyond pragmatic norms of what any Toronto Karate, Taekwondo, Judo, or children’s Jiu-jitsu classes has to offer kids. Our kids program is based on the principle that if every child learned the respect, courtesy, and discipline that the martial arts teaches… our world will be a very different place. 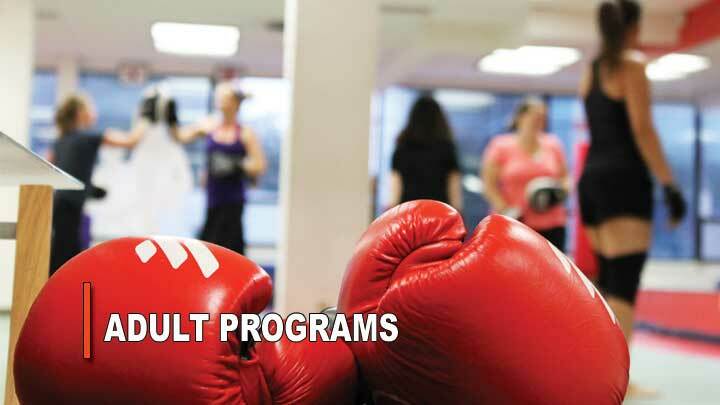 Adult-friendly Self Defense North York Classes. We teach Hapkido – a self defense discipline that balances tradition with functional training while giving you an amazing workout. It is a form of Korean Jiu-jitsu that teaches how to forge effortless takedowns, skilful joint manipulation, with devastating strikes and kicks into a cohesive system of self defense. Jiu Jitsu has gained a lot of popularity for it’s effectiveness in self defense and grappling competitions. We offer the city’s best adult-friendly self defense classes for women and men that are safe, well-structured, and beginner-friendly. If you’re craving a sweat pouring kickboxing workout that’s so much fun and will get you hooked, then you’ve found it. We offer daily convenient class times to choose from with fresh, exciting workouts every time you attend. Our kickboxing classes are a blend of high intensity interval training drills for an upbeat workout that sculpts your body and helps you get toned and lean. Lil’ Dragons | Toronto Parents’ Favourite Kids Karate Program. 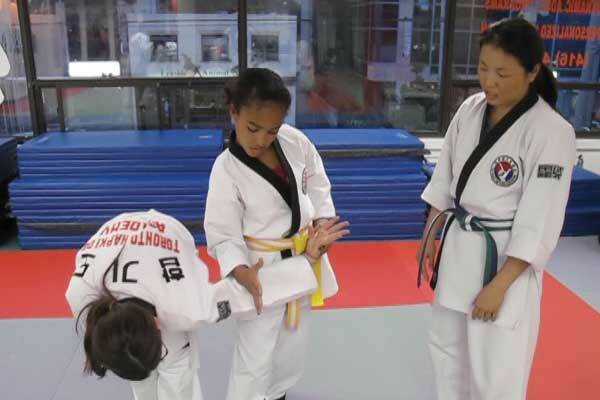 The Lil’ Dragons kids karate Toronto program offers families well-structured children’s martial arts lessons that also targets the various stages of growth and development in children ages 4 to 7. It’s rare to find a kids Karate class with a balance of fun, great martial arts, and invaluable life skills lessons. We use a well-organized accredited children’s Taekwondo karate curriculum that targets their attention span and skill level. Our curriculum was developed with the input of child education specialists, and designed to target the various stages of growth and development in kids. 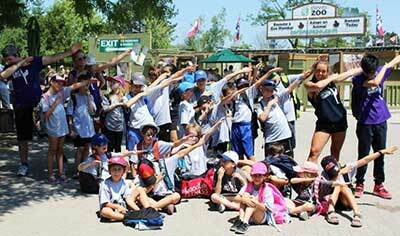 Toronto North York Summer Camp | Kids’ Favourite Action-Packed Day Camps. We provide a summer’s worth of non-stop fun in our amazing North York Sports Day Camps. 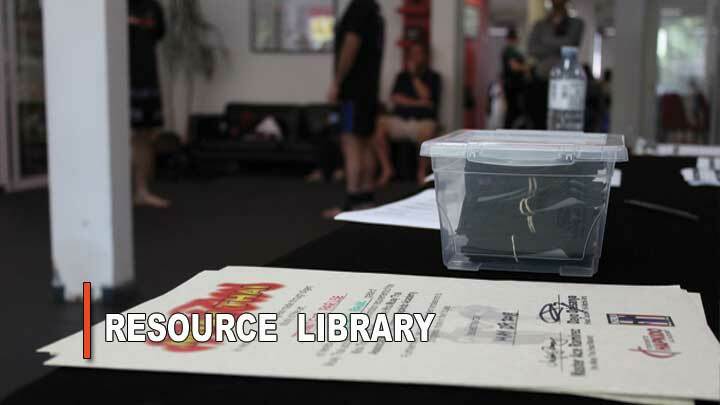 Through the years, our karate themed Day Camps have become a favourite in our community. T.H.A Martial Arts offer kids, and parents, the perfect blend of fun and learning all summer long. 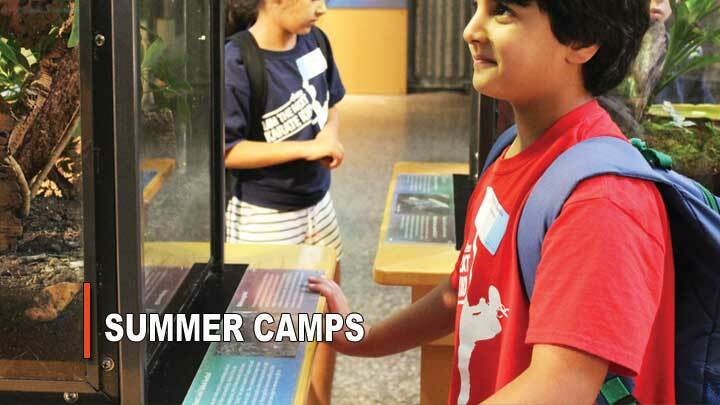 Each week of our summer camps is packed with exciting activities, educational field trips, and martial arts fun. We make it super fun, and beginner-friendly, so your child needs no prior experience to join.